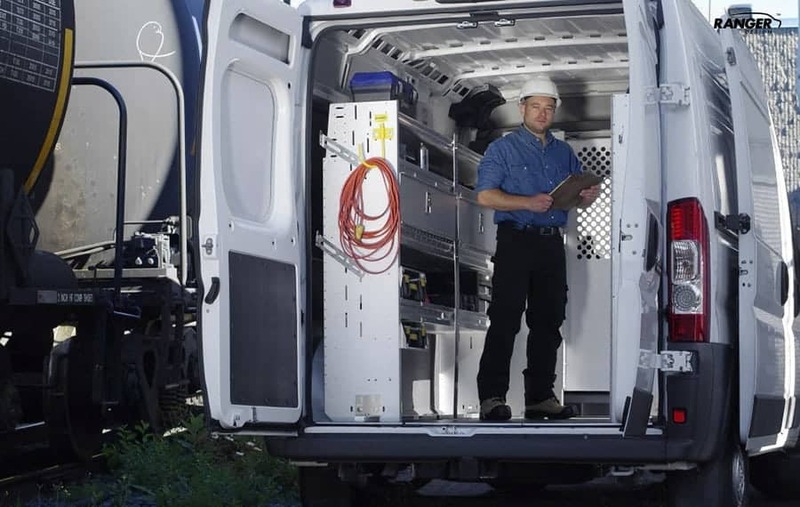 On August 1st, Ranger Design launched it’s lineup of ProMaster outfitting, staying true to its commitment to stay at the leading edge of product development. 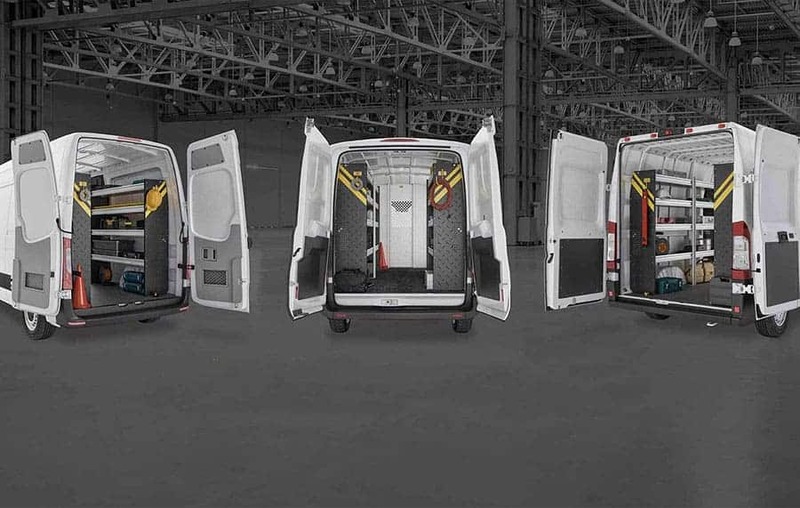 Ranger Design realizes how important it is for tradesmen to get on the road, that’s why all packages for the new ProMaster are all being offered QuickShip. 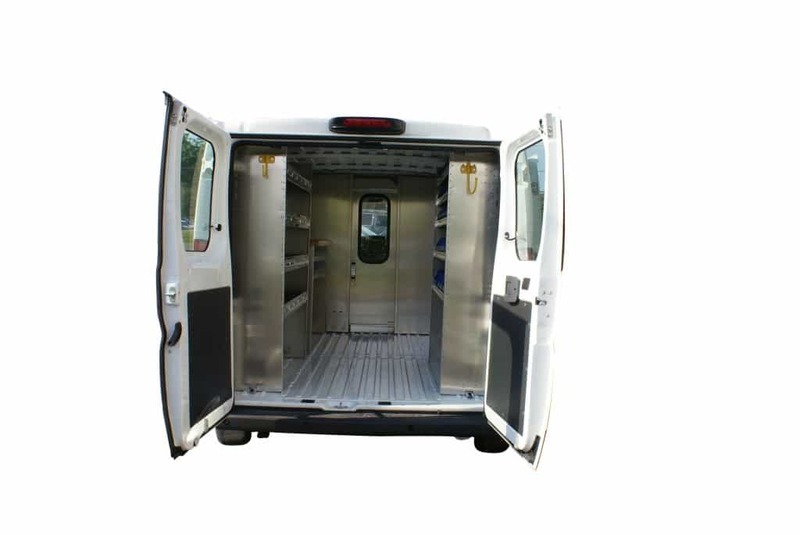 With Ranger Design’s QuickShip service packages can be shipped in 24 hours speeding up the time it takes to get your service van outfitted and on the road. 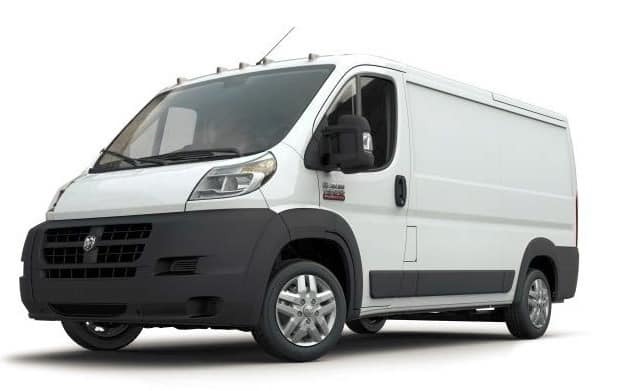 Browse Ranger Design’s online catalog to help you choose the right package for your ProMaster. 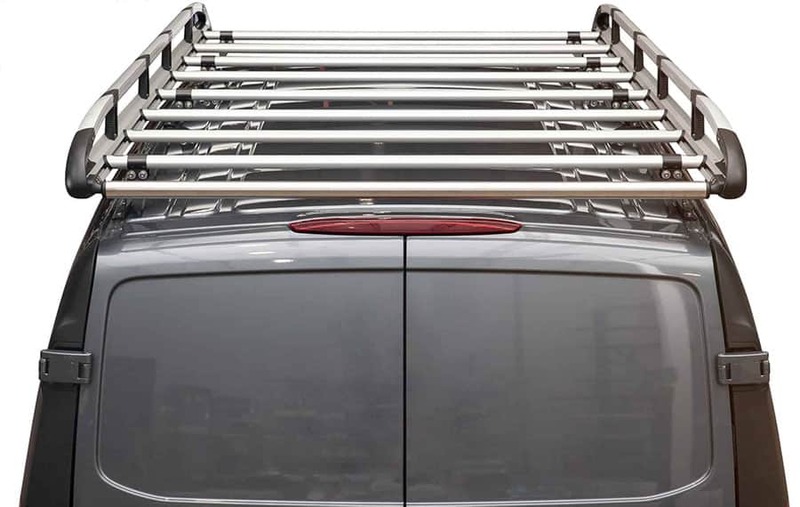 Safety partitions and ladder racks are also available as well as a full range of accessories.